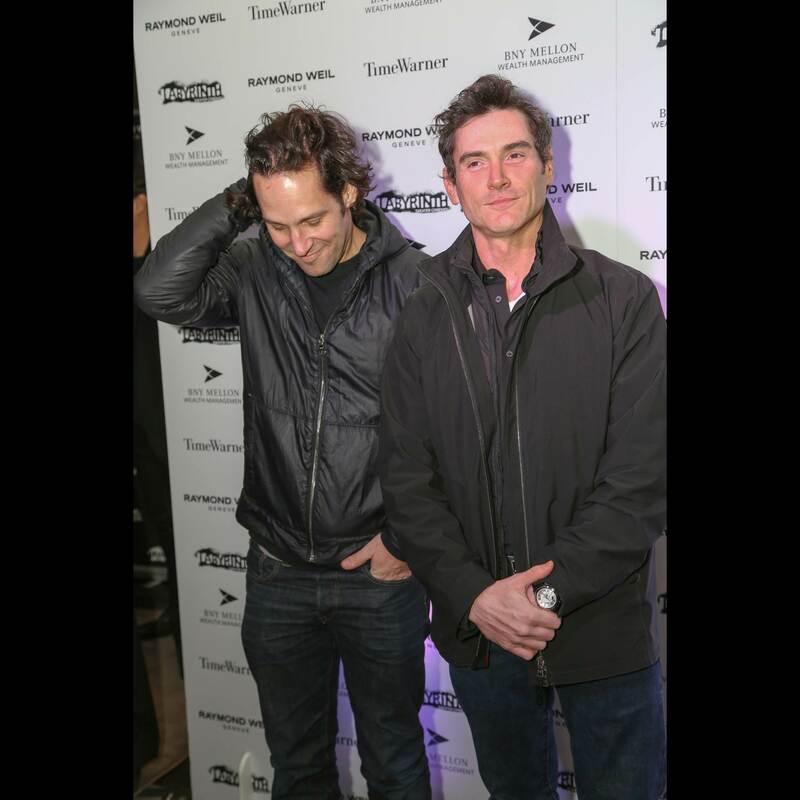 Celebrities Paul Rudd, Chris Rock, Billy Crudup and Sam Rockwell all come out to play. 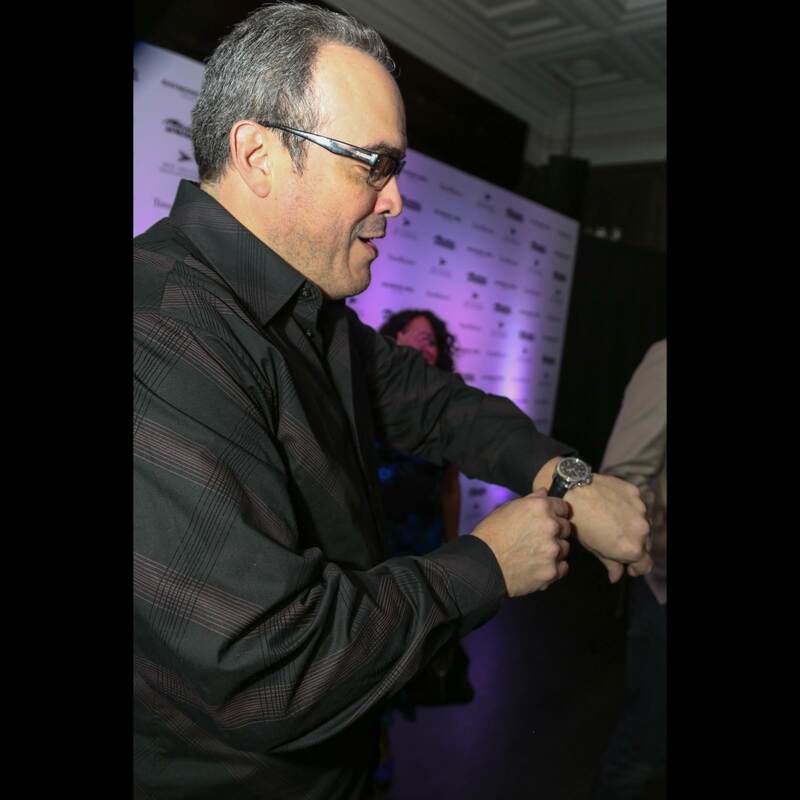 On January the 15th, RAYMOND WEIL celebrated their partnership with the Labyrinth Theater Company with the sponsorship of their annual benefit gala at Capitale. Four celebrity teams participated in a fearsome and hilarious speed charades competition to support the Labyrinth Theater Company’s 2012/2013 season. Labyrinth Theater Company is one of the nation’s leading ensemble theater companies driven by a diverse group of over 120 actors, directors, playwrights and designers from a wide array of culture perspectives. The theme for this year’s event was titled “Celebrity Charades 2013: Gladiator”. 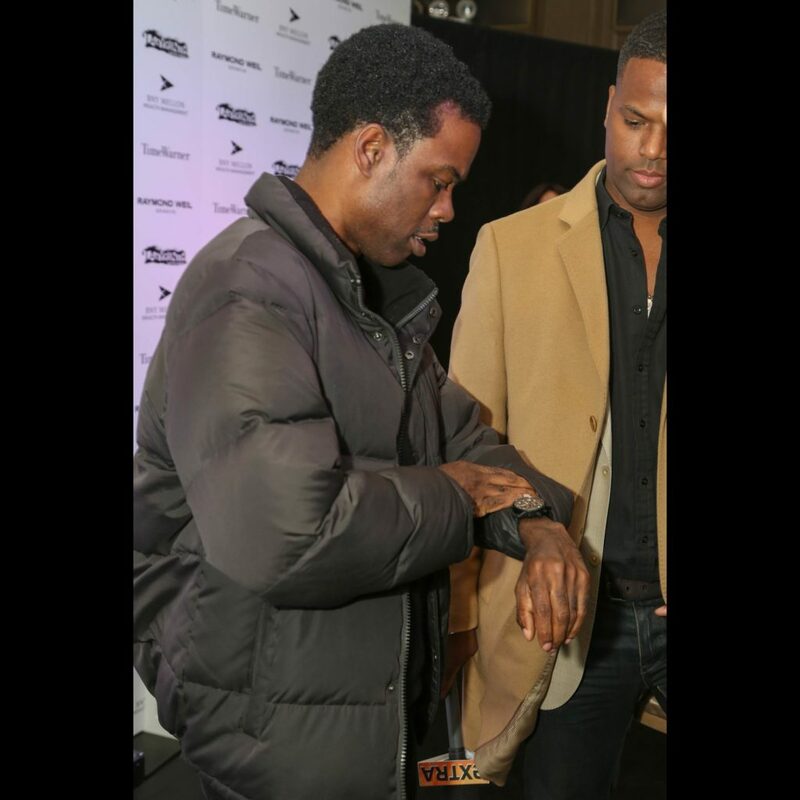 Players including: Paul Rudd, Chris Rock, Bobby Cannavale, Billy Crudup, Eddie George, Michael Shannon, America Ferrara, Josh Charles, Richard Kind, Padma Lakshmi and Rosie Perez battled it out in a highly-competitive and animated speed charades competition in front of a live audience. 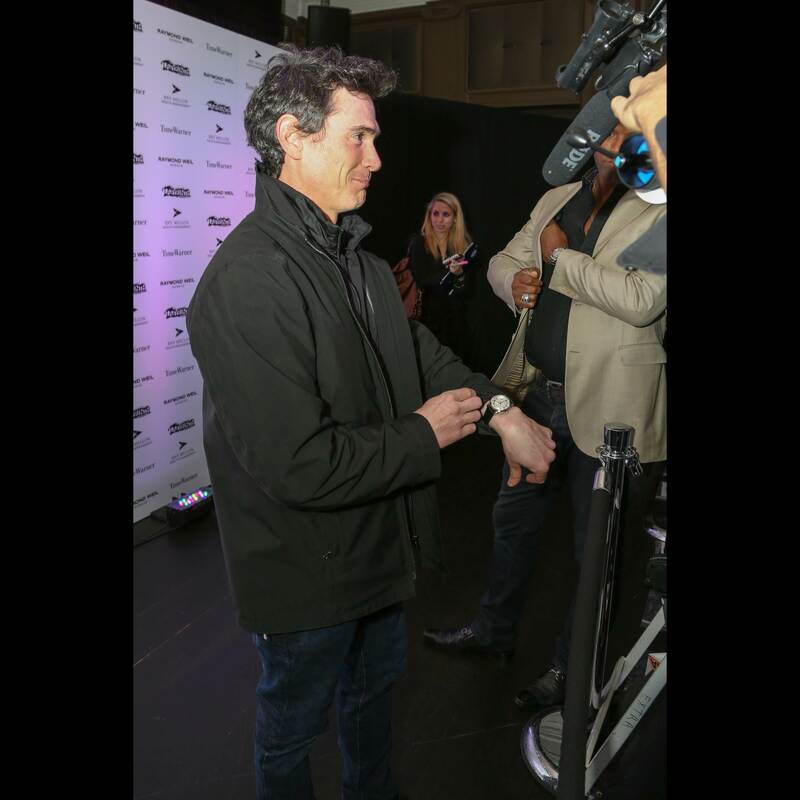 Each celebrity player battled to the end wearing a RAYMOND WEIL luxury timepiece from the freelancer, jasmine and maestro collections. 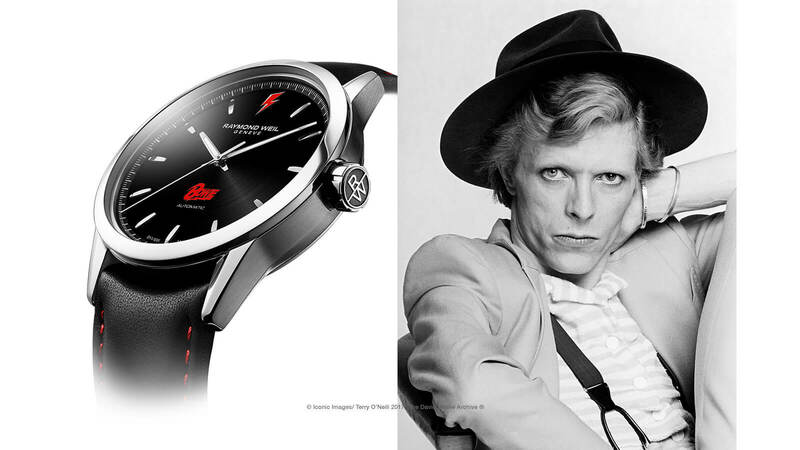 RAYMOND WEIL, both nationally and internationally, has created a strong presence in the arts. A sponsor for the last five years of Brit Awards, a supporter of VH1 Save The Music sponsor, RAYMOND WEIL takes pride in the support of new and emerging talent within the arts. Sponsoring Labyrinth Theater Company was the ideal partnership with not only a strong non-profit organization, but actors and actresses, that all hold the same core beliefs.